Indian Air Force Airmen Application Form 01/2020 – Indian Air Force (IAF) has released the Indian Air Force Airmen Application Form 01/2020 for Group X & Y at airmenselection.cdac.in. The Airmen 01/2020 aspirants can access the application form from January 02 to 21, 2019 by 04:30 Pm. Only Unmarried male of 17 to 21 is eligible to apply. 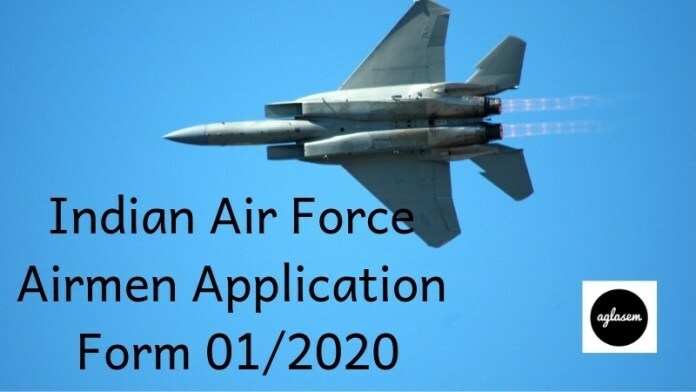 The application fee for Indian Air Force Airmen 01/2020 is Rs. 250/-. The application form can be accessed from this page. As the direct link for application is provided here. 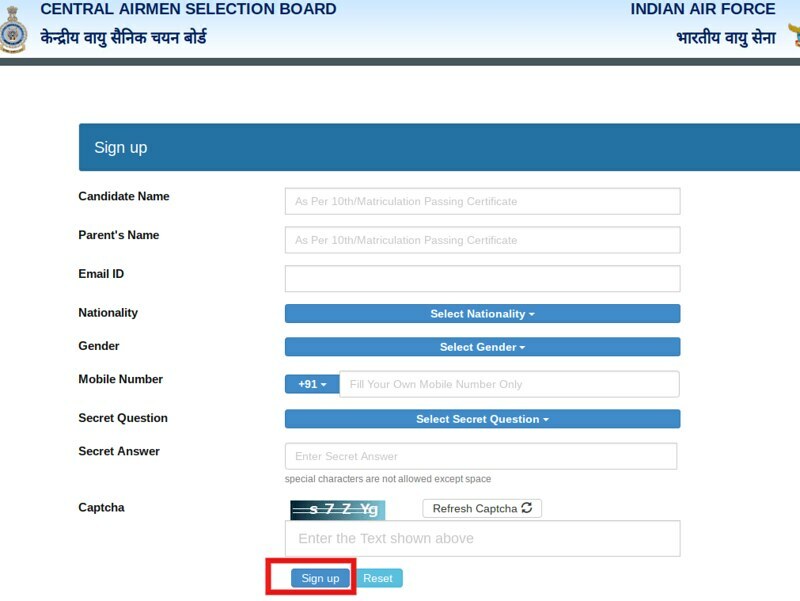 The Indian Air Force Airmen Application Form 01/2020 are present in only online mode, apart from that no other mode is available to apply. 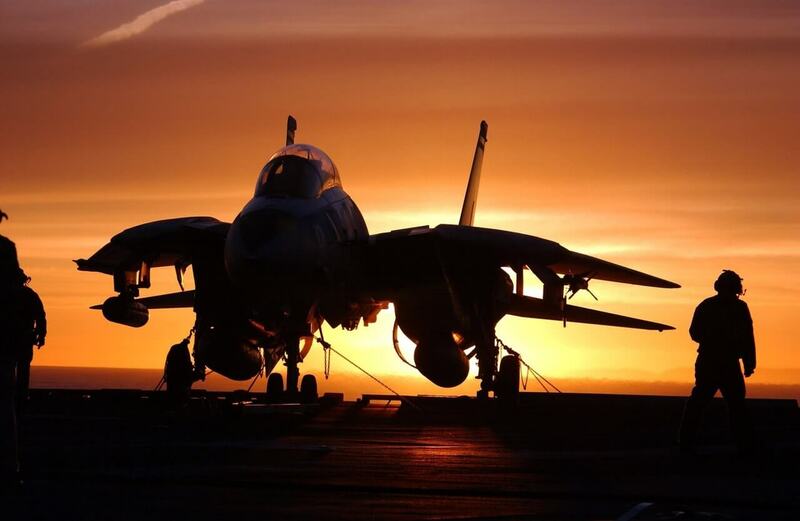 Get here all the details of Indian Air Force Airmen Application Form 01/2020. Latest: The IAF has activated the Indian Air Force Airmen Application Form 01/2020 link. Get the link form below. While doing the payment of examination fee the candidates must use their own account details, in case payment fails then the refund will be credited to candidate’s bank account directly. Apply Online: Click here to fill Indian Air Force Airmen Application Form 01/2020. The candidates who meet up the eligibility criteria laid down by the IAF are eligible to apply. The short form of Indian Air Force Airmen 01/2020 Eligibility is provided here. Only Male candidates are allowed to fill the form. To complete the application form the candidates have to submit the application fee. The application fee and mode of payment are provided below. There is no application fee for Airmen, but there is an examination fee which is to be paid while registering. Mode of Payment: The mode of payment is online, the candidates can use Debit Cards/ Credit Cards/Internet Banking to make the payment. The candidates have to scan some documents before filling the application form. The candidates should note that above-provided documents should be uploaded as PDF/ JPEG/ JPG/ PNG format. The size for pdf is 40kb to 60 kb, and for JPEG/ JPG/ PNG format the file should be of 10kb to 50kb. 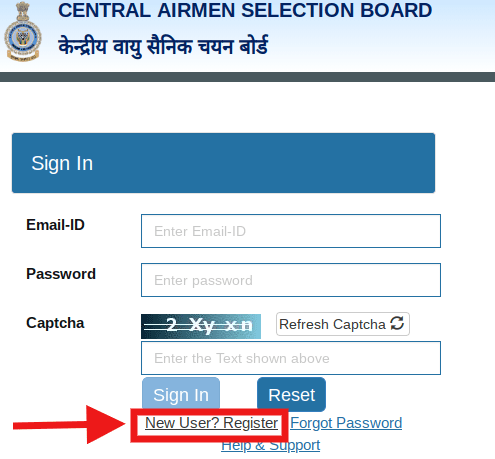 How To Fill Indian Air Force Airmen Application Form 01/2020? The Indian Air Force Airmen Application Form 01/2020 for Group X and Y is present on the official website of Airmen, the steps to apply are explained here. The application process summarised in four steps. At, first the candidate should re-set password, as he will get the autogenerated password from the computer. So put an easy yet hard to guess password. Here are 06 parts in the second step. Sign In: The candidates have to fill up Marital Status, Serving IAF or not, Date of Birth, Serving NC(E) of IAF or not. Filling up qualification details and choosing Trade: The candidates have to fill up all the qualification details here in this section including 10, 12 and Graduation. Along with it, they have to upload the scan copy of their documents. And have to choose for trade as well. Do you possess NCC Certificate? Are you Son of a serving/retired/discharged/deceased Air Force Personnel (Officer/Airmen/NC(E)/Air Force unit cadre civilian)? Have you been Discharged from the Indian Army/Indian Navy or any Government Organisation? Fill Physical Measurements: Here candidates have to fill up the details of identification marks on his body, height, Shoe and waist size, chest size. The candidates have to select the city for the Phase I and II examination. The candidates have to pay the examination fee with available modes. The candidates who will fill the application form of Indian Airforce Airmen 01/2020, in time, IAF will issue them the admit card. The admit card for the Phase I and II will be issued at airmenselection.cdac.in. IAf will issue admit card in the month of March 2019. The CBT will be held from March 14 to 19, 2019. Exam date is yet to be announced. You can change your password, through the online website of Airmen Selection. The link to change the password has given in the Candidate section. For detailed guidance, you can visit the page https://career.aglasem.com/indian-air-force-airmen-result-01-2020/.